If you have never had a dog or a pet before, then it can be quite overwhelming to start. As a new pet owner, you may not be aware of a lot of things that you should know about if you are getting a pet. What food should you give to your dog? 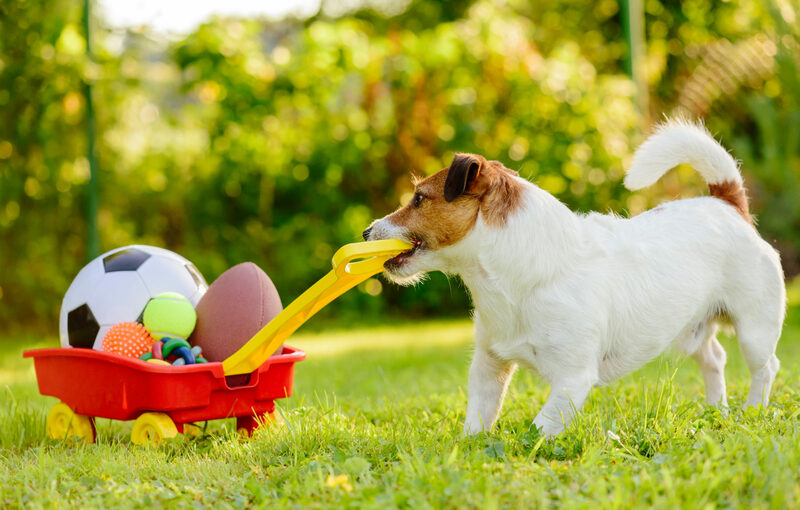 What items will you need to care for your new pet? What toys to get for the dog? There are so many things that you should consider when getting a dog. Preparation is key so that when your new puppy arrives, you won’t be stressed out but rather enjoy some quality time with your pet. 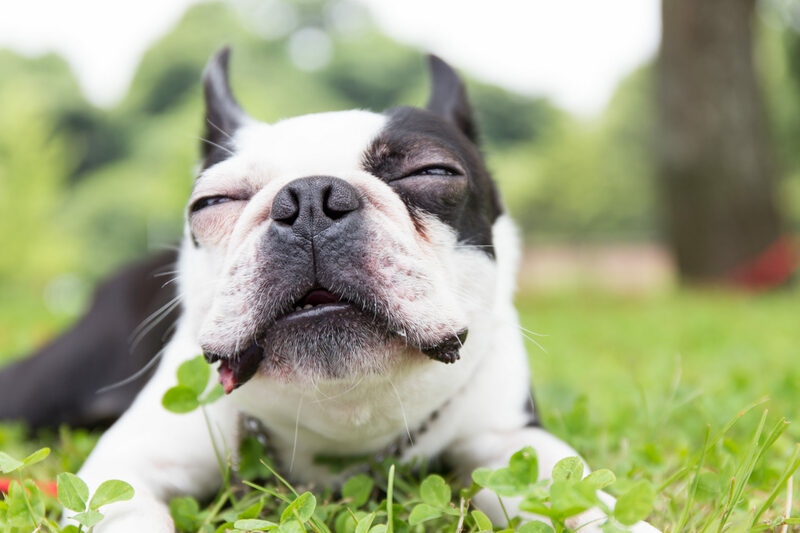 Here are some basic things that you should take into account so that you and your pet can enjoy a comfortable life. The first thing that you need to make sure of is that your home is ready for the puppy. There should be a little corner for your dog that has its toys, bed, and crate. You should also decide if some areas are off-limits and can choose to set up baby gates. The gates are necessary only for new dogs and puppies since you can eventually train them to not enter some zones in the house. 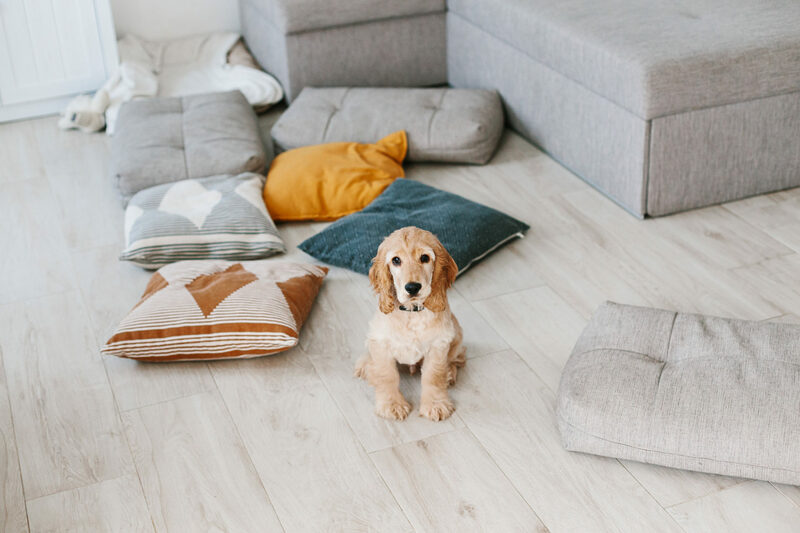 You may also need to take some steps to ‘puppy-proof’ the home. You should also have a small family meeting to get everyone on the same page. This will ensure that everyone does consistent training and knows how to properly care for the dog. Children, especially, need to be taught to be gentle with the puppy so that no harm comes to the dog. There are currently many different dog products on the market which can make it really hard for new pet owners to gather supplies. When you go out to buy these products, you should know that there are two main categories to focus on: essentials and things for fun. While you’re at it, don’t forget to purchase some fun things! Dog toys are a great way to train your dog, spend some quality time, and release some wild puppy energy. Some dogs love a tennis ball, while others may prefer chew toys. You should probably get some treats for the dog as well. However, it is a good idea to get to know the dog before you spend the money on toys and treats. Each dog is different, and you may have to experiment a little before you find the right fun toys. Choosing a vet is also a crucial part of getting a dog. 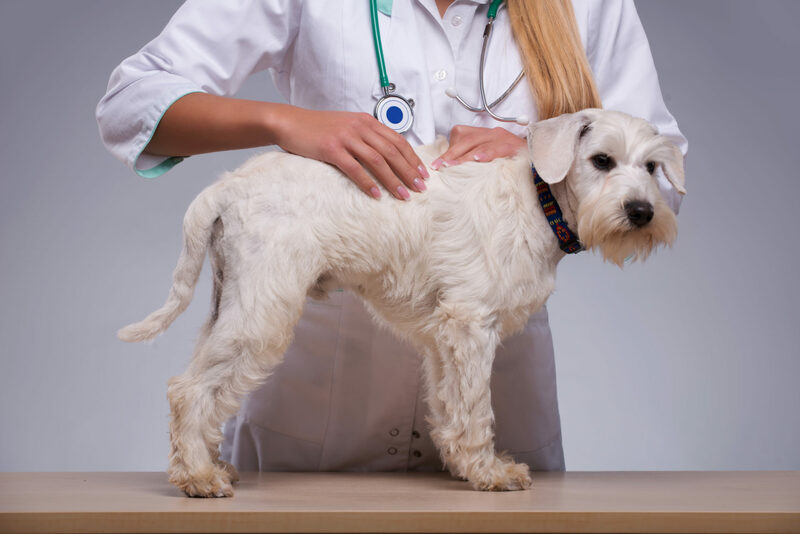 It isn’t necessarily a difficult process since most areas have local veterinarians. You should definitely take out some time to find a good pet in your area so that you’ll be set from the start. The best way to find a veterinarian is to do some research and use word-of-mouth. Ask fellow pet owners where they take their pets and then read online reviews on suggested veterinarians. You should look at how the doctor interacts with the pet and their level of expertise. It doesn’t matter if you get a puppy or an adult dog, you will have to spend some time house training the pet. It’s great to have a plan in place when getting a dog. Even adults sometimes need a refreshing course on potty training when they enter a new environment. 1. Do make sure that there is a consistent feeding schedule so that you also have a consistent elimination schedule. Adult dogs generally last longer but need a potty break every 3-5 hours, while puppies can hold on for an hour for every month of life. 2. A cue phrase is great to teach your dog when its times to go outside like ‘go potty’. 3. Pick a spot so that your dog begins to associate the place with the action. 4. Do make sure you praise them for getting it right but never punish them for getting it wrong. It is important that you realize the need for patience. You and your dog will get it after some time! 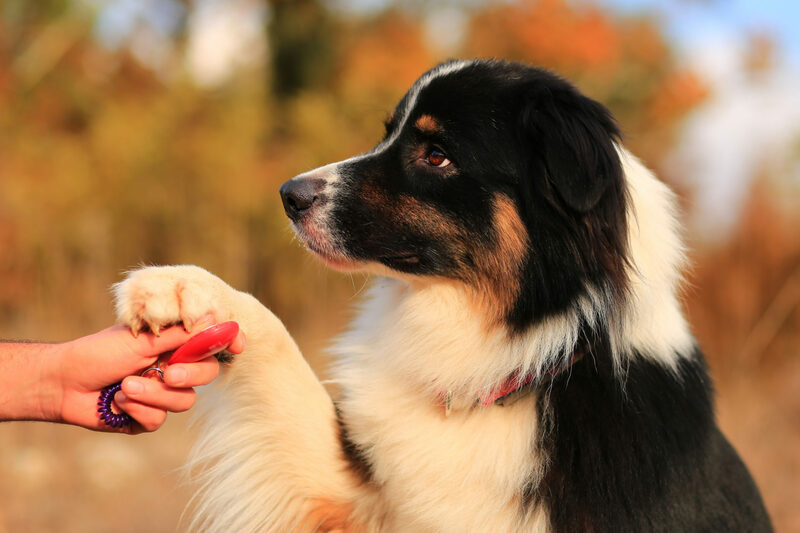 Obedience training is one of the best ways to bond with your dog, as well as provide some discipline in his/her life. You can learn how to teach obedience online, at local animal shelters or training schools. 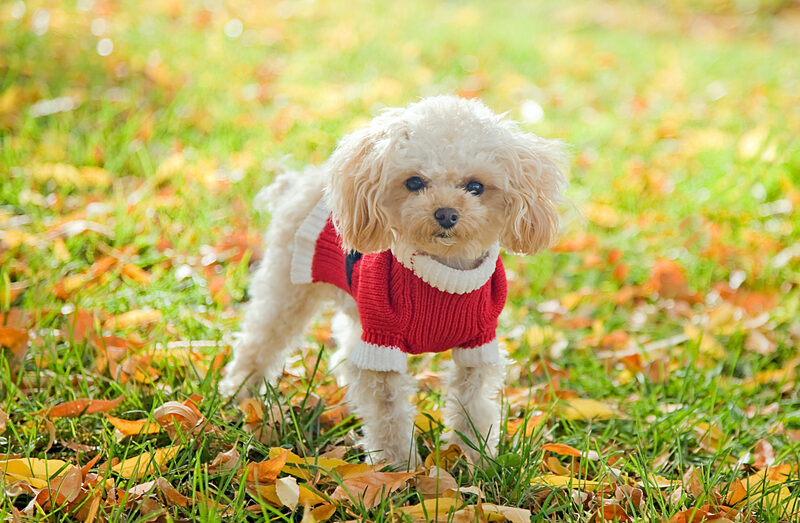 The dog will end up with a few tricks that will come in handy such as sit, down, come, stay, and loose-leash walking. • Consider adopting a dog from the local shelter or rescue centers. They have many different breeds of dogs of all shapes, sizes, and ages that are in need of a forever home. 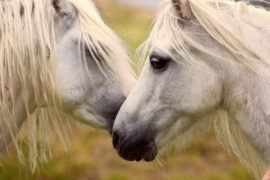 • Find a responsible breeder if you want a pure breed. Responsible breeders will always show you the parents and how they are treated. • Some pet stores get puppies from puppy mills where dogs are often treated horribly. 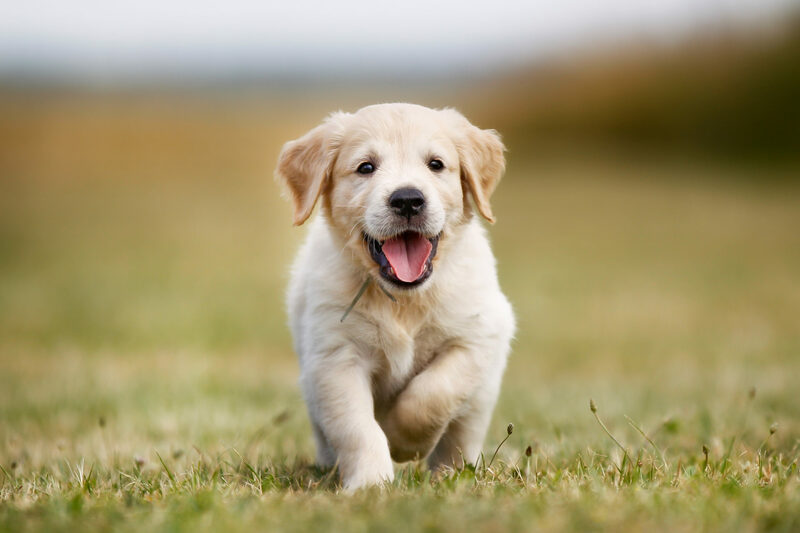 Try and find puppy-friendly pet stores who often get puppies from local animal shelters, rescue centers, or local dog owners. 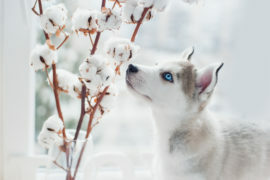 • Do some research on how to get a puppy from a human and ethical source. A new dog can be a really great addition to the home. They are simply bundles of joy that can make life really great for you and the family. 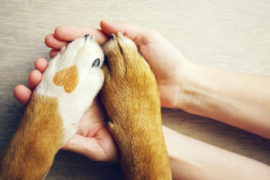 Enjoy the new pet to the fullest and do make sure that you take out some quality time regularly for your pet! Love pets? Install My Dogs New Tab and get lovely HD wallpaper images of dogs and puppies every time you open a new tab.